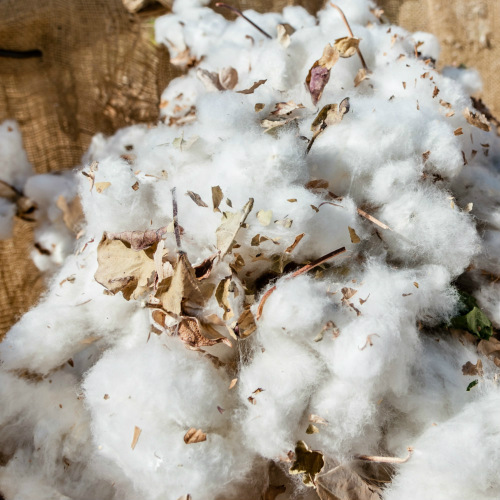 Unless it is certified organic, conventional cotton may not be as natural as you think. Over 99% of the cotton grown today is either genetically modified or grown with heavy applications of pesticides, or both, since GM seeds are not as effective as claimed and can create more problems than they solve. 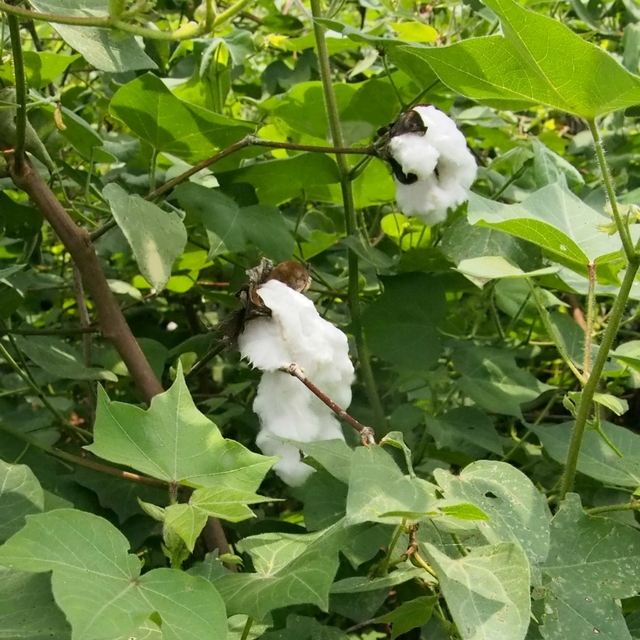 At iKotton, we use only GOTS certified cotton, grown without GM seeds and free of pesticides, then woven and dyed with low-impact non-toxic chemicals. While our cotton is super soft to touch, sheer and highly breathable, we take care to put in enough thread count to make sure it lasts, and add just enough spandex to provide the required elasticity where it is called for. Jersey cotton yarn count normally falls between 20's and 40's. The higher the count, the finer the yarn and the softer the fabric. 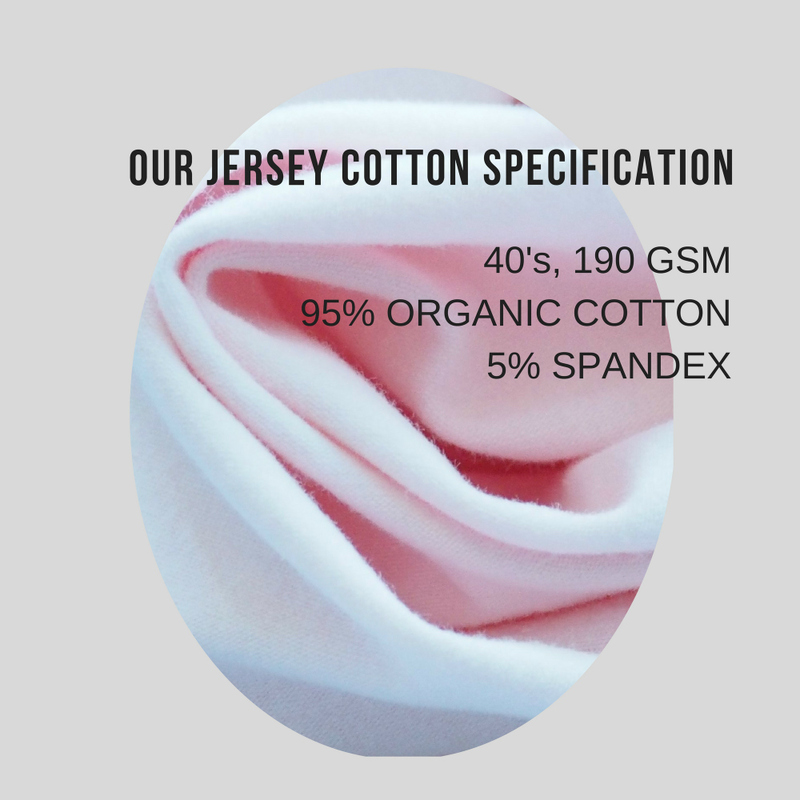 Our organic cotton fabric has a yarn count of 40's, meaning it is one of the finest and softest jersey cotton fabric one can find. GSM stands for gram per square meter. Given the same yarn count, a higher gsm means a more densely knitted durable fabric. We pick 190 gsm so that our underwear will last and yet still feel light on your bodies. The combination of 40's/190g creates a fine, soft and durable, densely knitted fabric! Each of our designs is cut to highlight the body contours without being restrictive, making sure the garments can stay in shape, and yet not creating too much tension that could distort the body line, or leave red marks on the skin. We do not want to offer you a boring cotton brief that looks like a garment you inherited from your granny! Life should be fun and exciting. So we have decorated the briefs with a simple touch of lace to brighten up your day. We prefer laces in their original colors to avoid the need for further chemical dyes. Where colors are applied, low-impact dyes are used, and we make sure all accents are free of hazardous chemicals, conforming to Oeko-Tex standards.